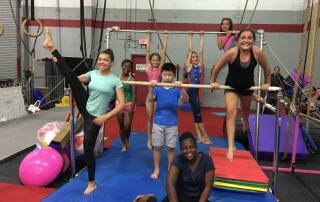 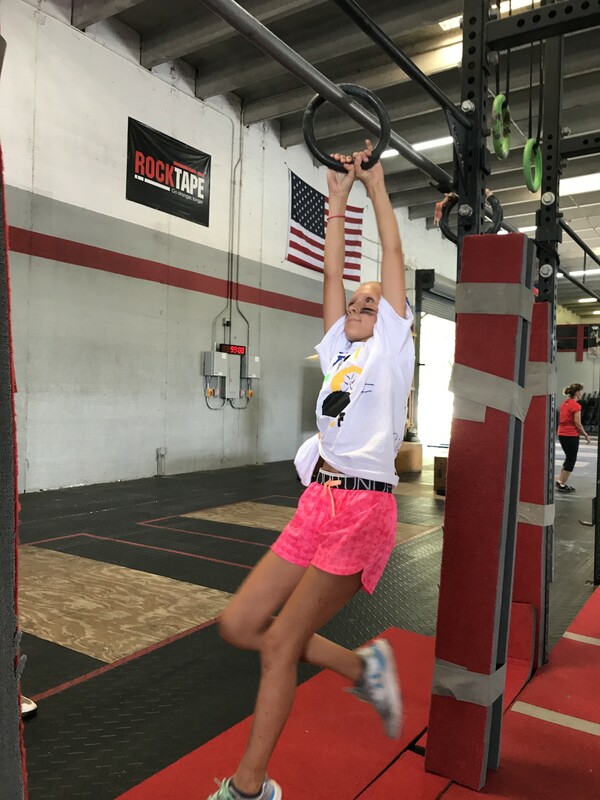 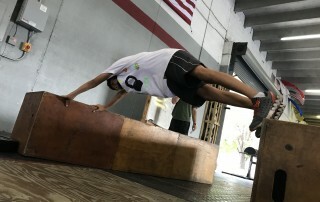 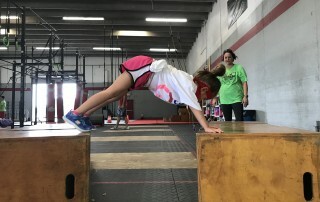 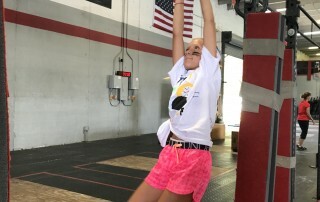 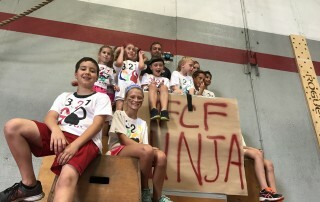 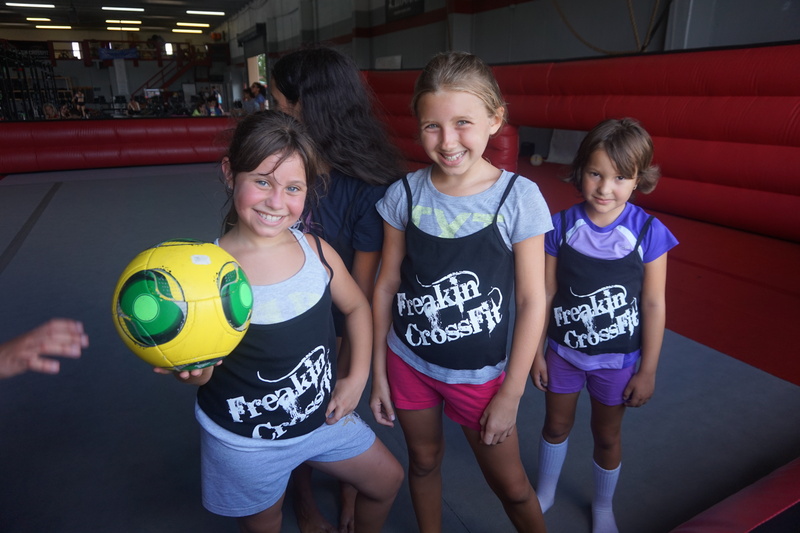 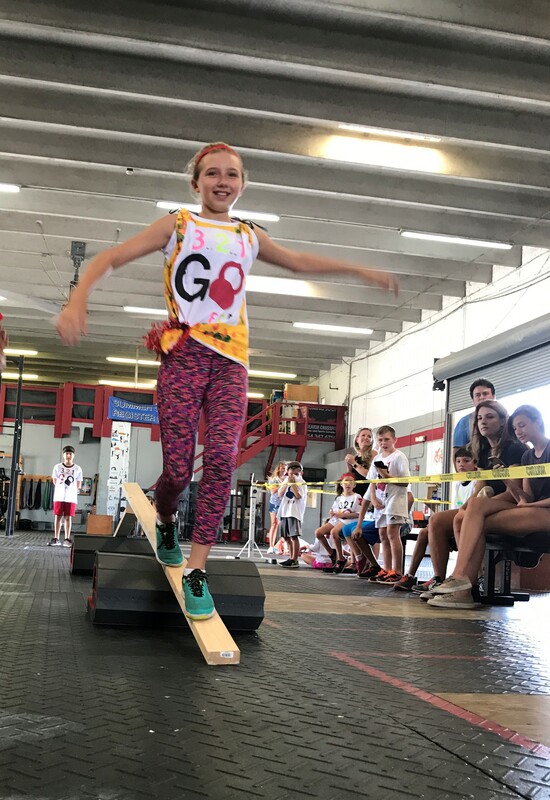 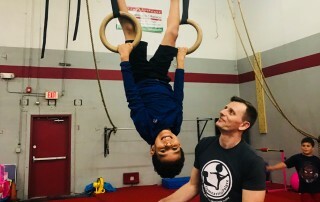 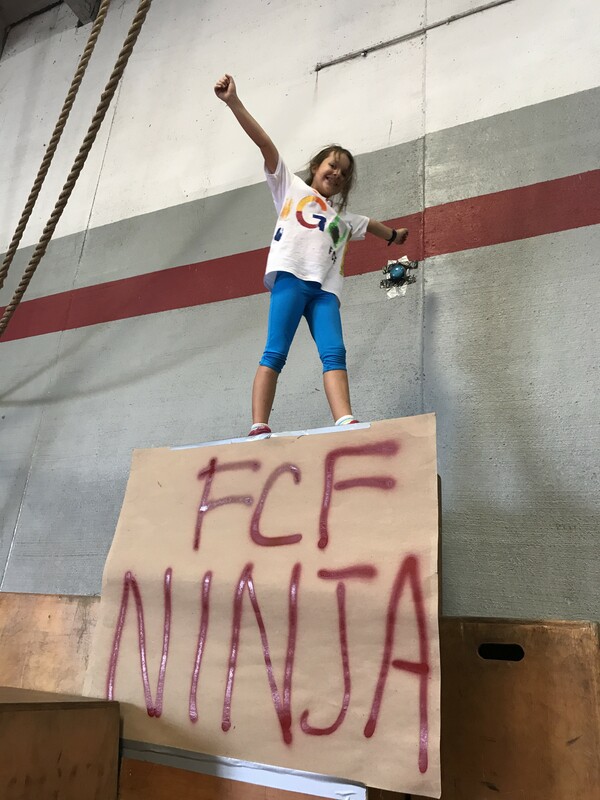 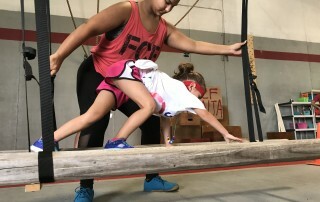 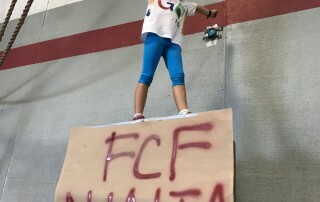 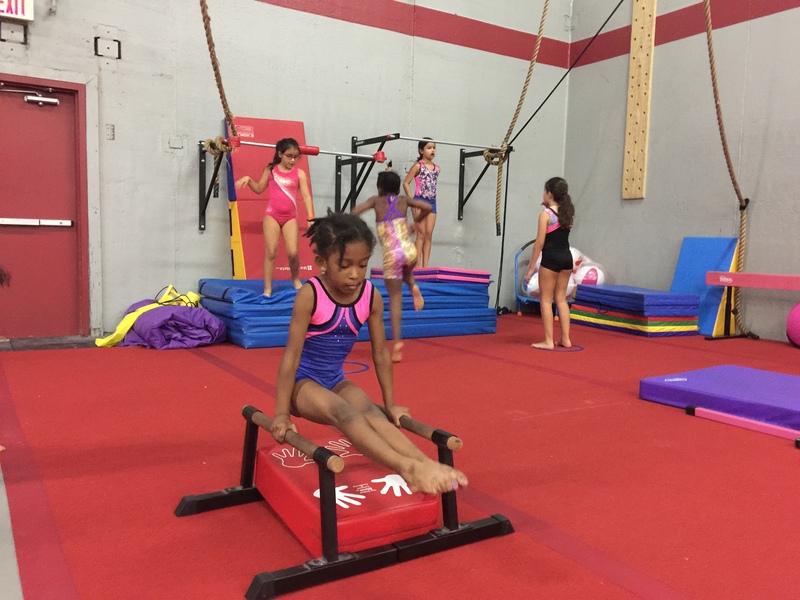 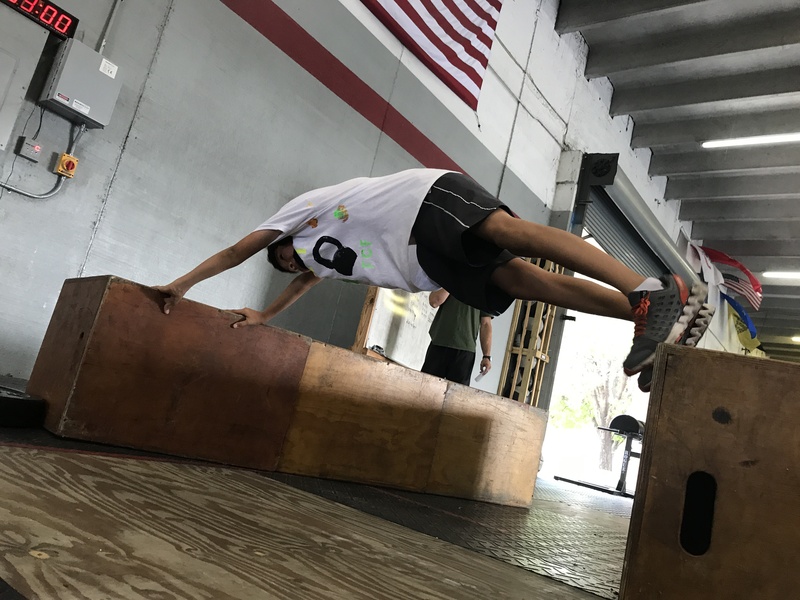 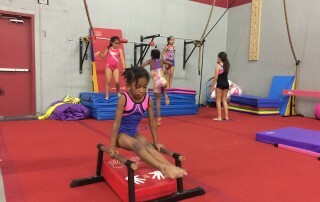 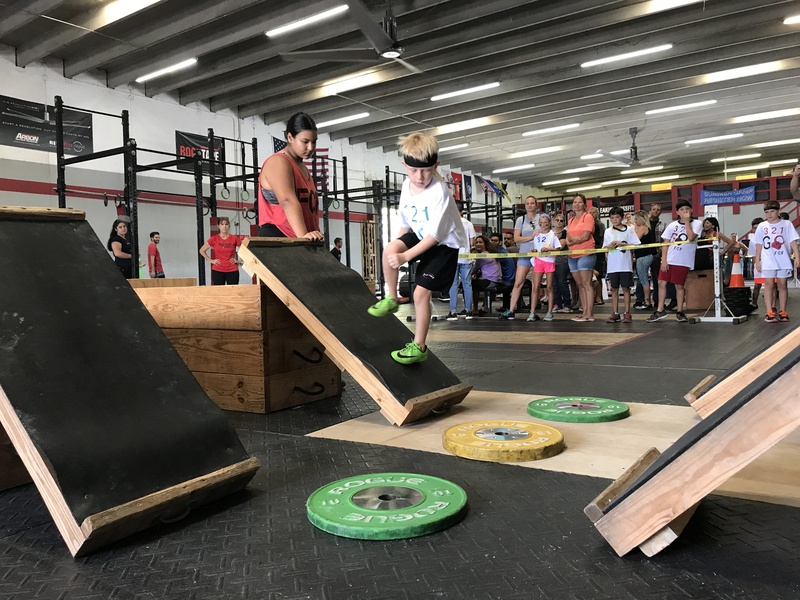 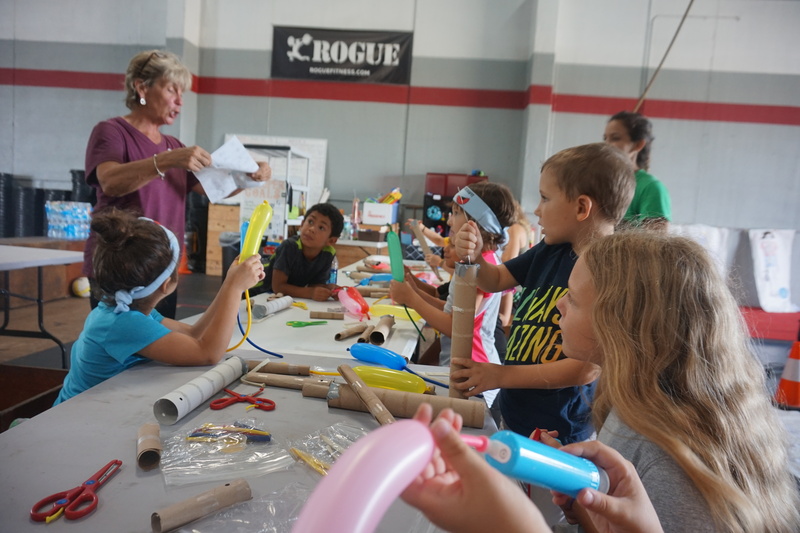 For the fifth straight year, Freakin CrossFit will be hosting it’s annual Kids Summer Camp with the goal of forging broad, general and inclusive fitness knowledge at an early age. Our Camp is exciting, fun, full of challenges and surprises each and every day. 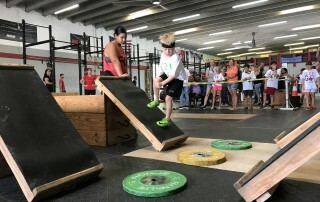 The kids have a blast. 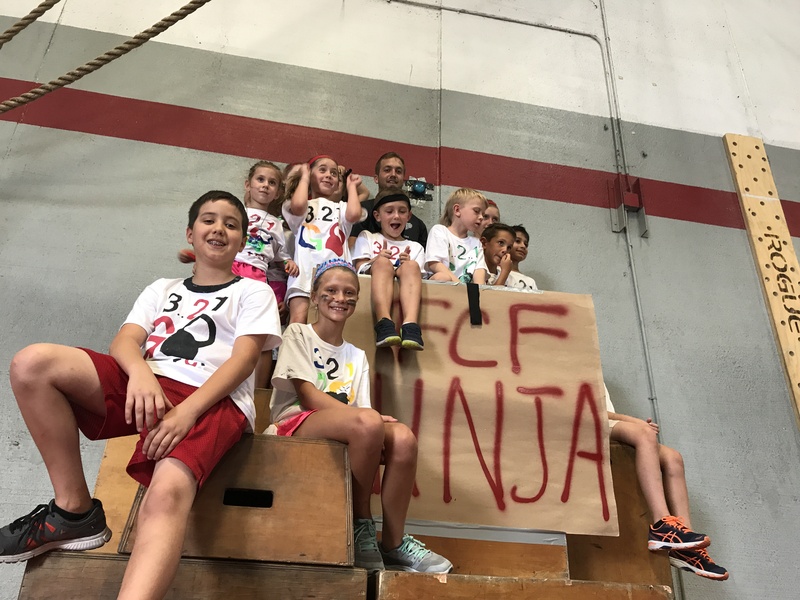 This summer we will be bringing back CrossFit, Ninja, Yoga, Gymnastics with two time Olympian Deyon Yordanov and Maria our organic Juicing Guru. 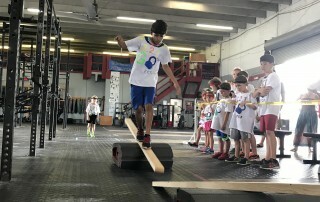 It will be an all inclusive, fun summer camp experience where campers will get fitter, faster, stronger and learn how to live healthier lifestyles. 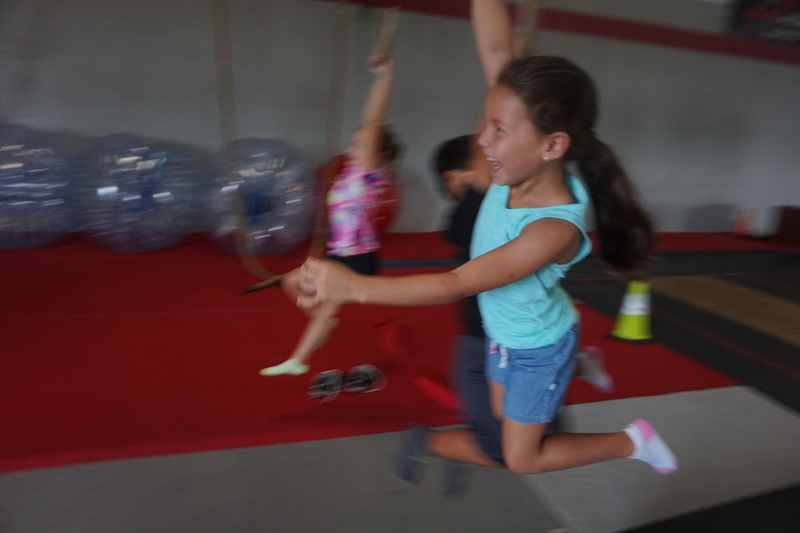 Each day will be an adventure. 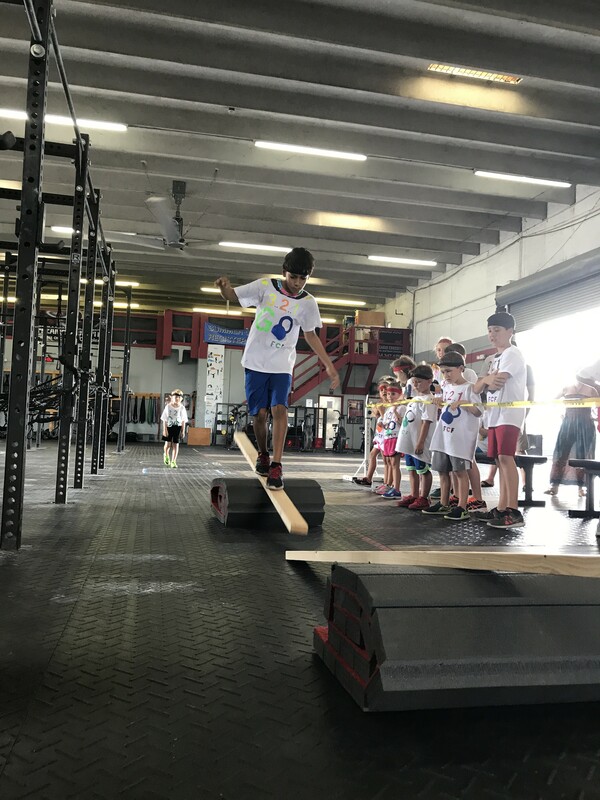 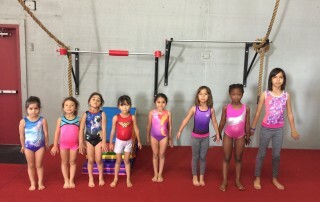 Kids will explore different physical activities that will test their coordination, improve their balance, increase their endurance and show them fitness is fun! 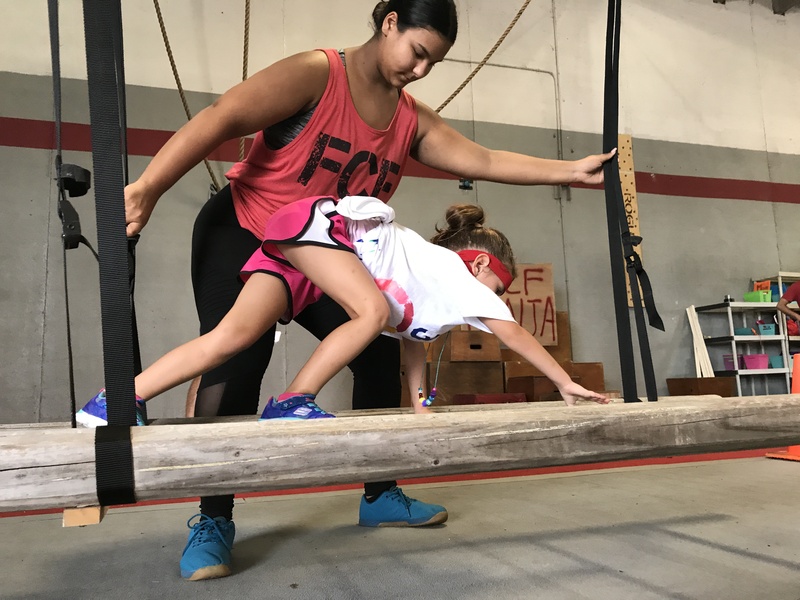 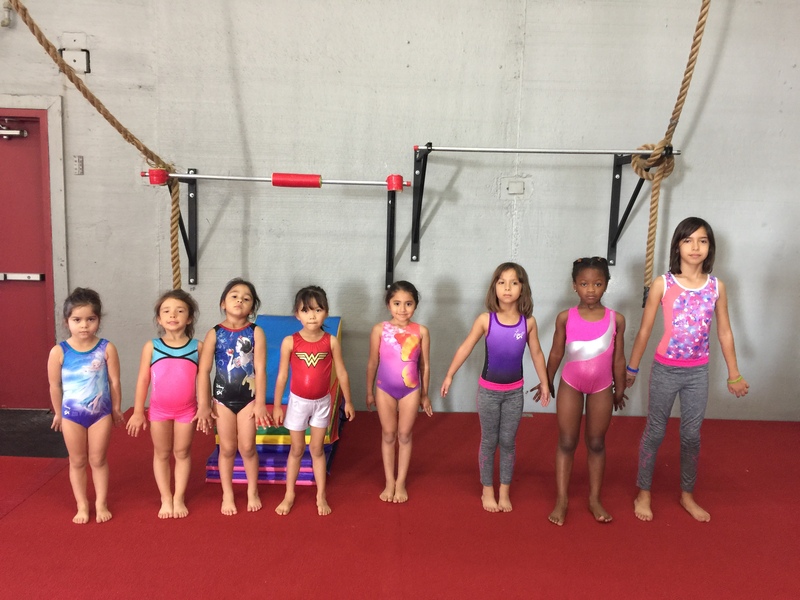 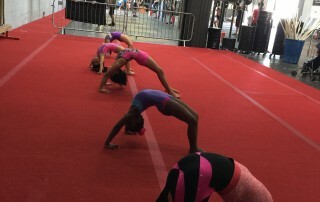 The Freakin Fitness Academy Summer Camp will awaken your child’s love for exercise, enhance their cognitive skills and promote working in teams. Your child will learn different skills from different sport and learn about nutrition through interactive activities. 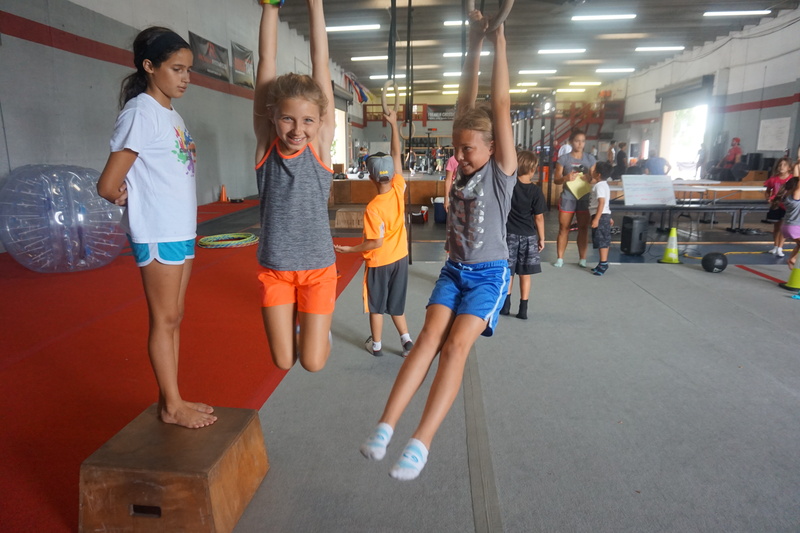 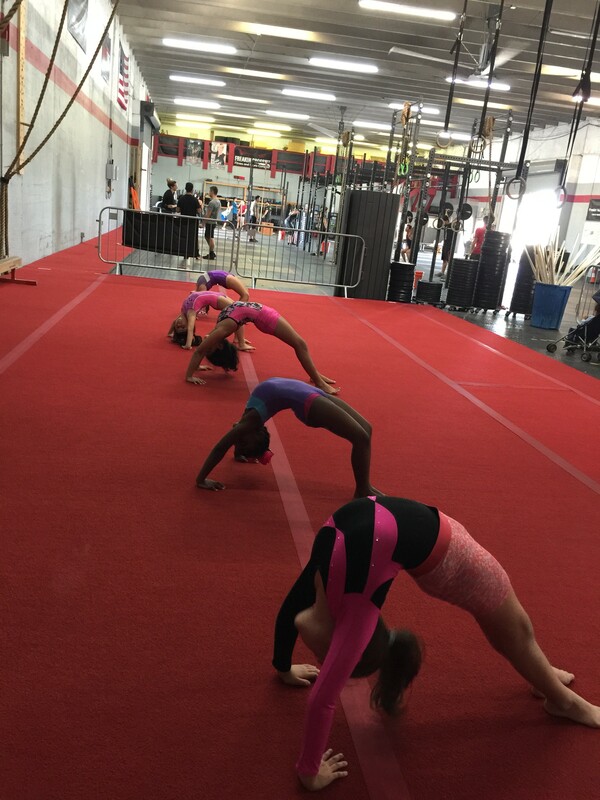 CrossFit and Gymnastics with 2X Olympian! 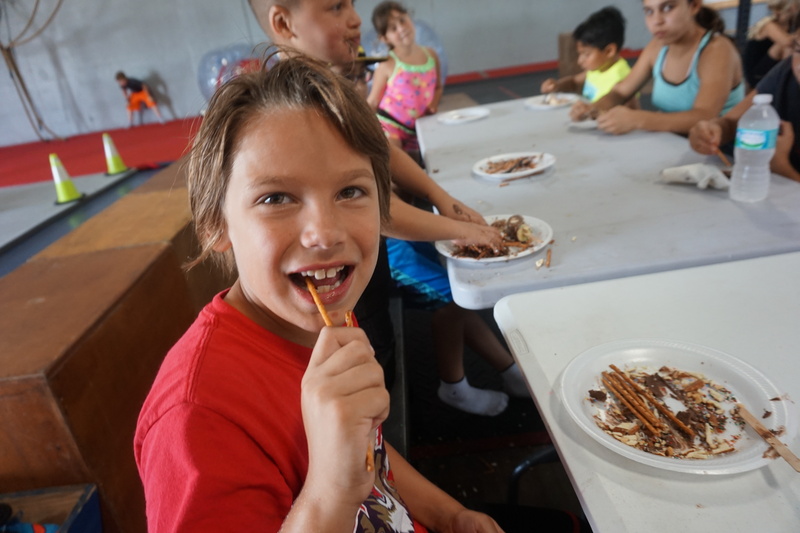 Did we mention that kids LOVE IT!?? 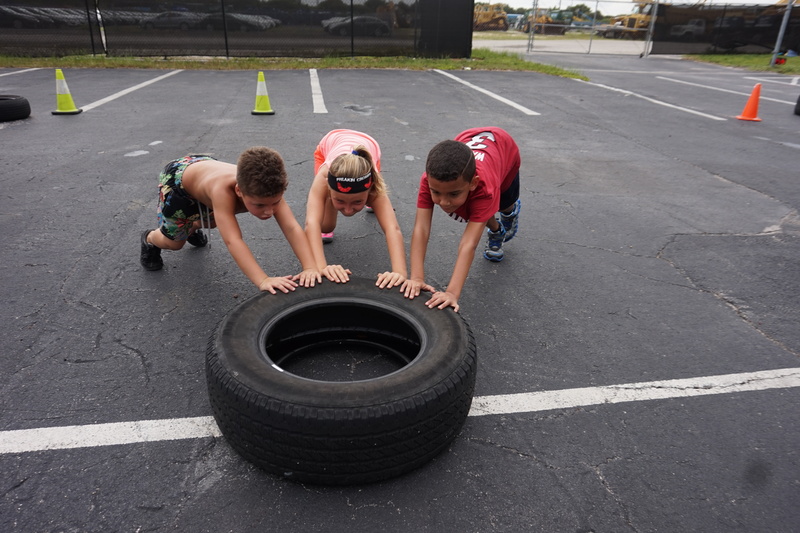 Each summer we explore new and exciting activities and challenges. 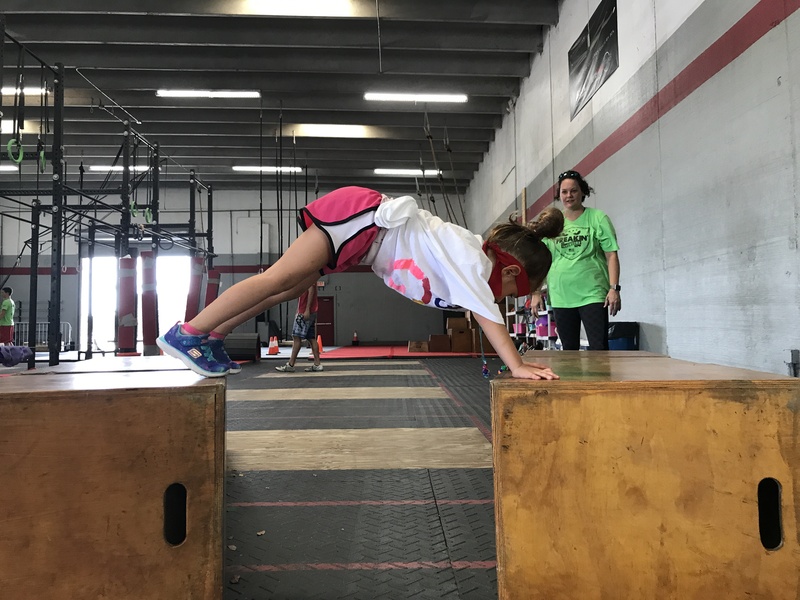 Whether your child is a veteran camper with us or coming for the very first time, we know your child will be enriched with new fitness experiences that will inspire your child to live an active healthy lifestyle. 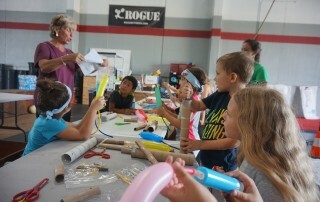 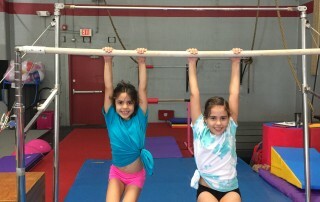 All camp activities are under the guidance of industry experts. 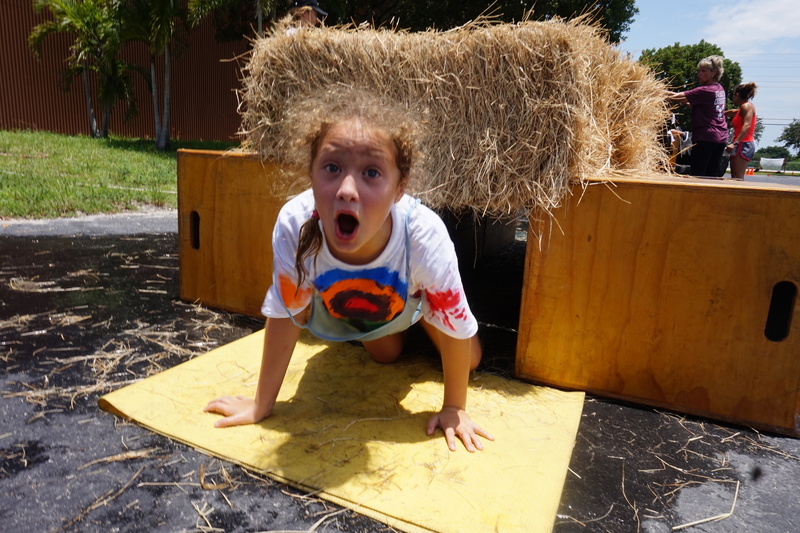 See for yourself how much fun our kids have!